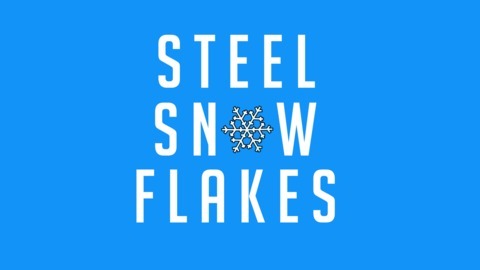 This is Steel Snowflakes, a podcast about the differences in growing up today to when I grow up, or when my parents and grandparents did, how society has changed, how what we believe and hold dear has changed, and why our kids will be the best adults ever made. My name is Nick Bowditch. This podcast is broken down into episodes that are based on a certain theme that is or will be different for the younger generation and generations to come. 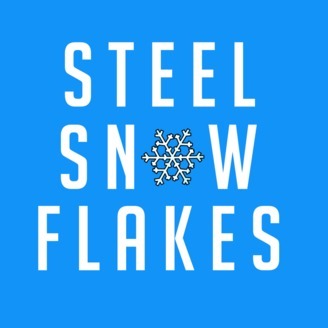 This podcast is full of comparisons between the Snowflake Generation and other generations past, including my own. Some are obvious, and some are more subtle. But if I had to single out one area where young people are truly different, and consciously trying to be different consistently, it would be around diversity and inclusion. It's a defining theme for the Snowflakes because there is always huge media attention, and such push-back from older and more conservative people around it, particularly when it comes to diversity in the workplace. In this episode, I talk about the Snowflakes' desire for inclusion instead of exclusion and how I think the world is going to be so much better for it.